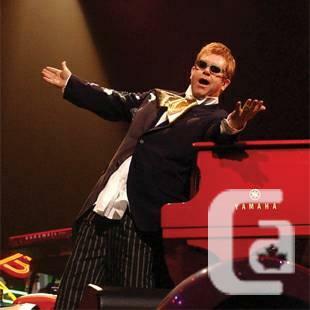 Elton John Live at Rogers Sector, Sept. 13, 2014, 8:00 pm. 4 Tickets - Area 109, Row 10, $185 each. 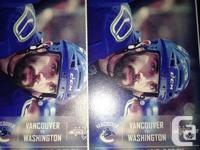 2 Tickets - Section 108, Row 23, $190 each. 4 Tickets - Part 109, Row 7, $185 each. 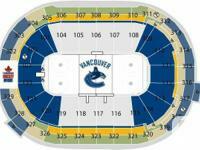 4 Tickets - Section 114, Row 14, $185 each. 2 Tickets - Area 115, Row 7, $190 each. show get in touch with details.